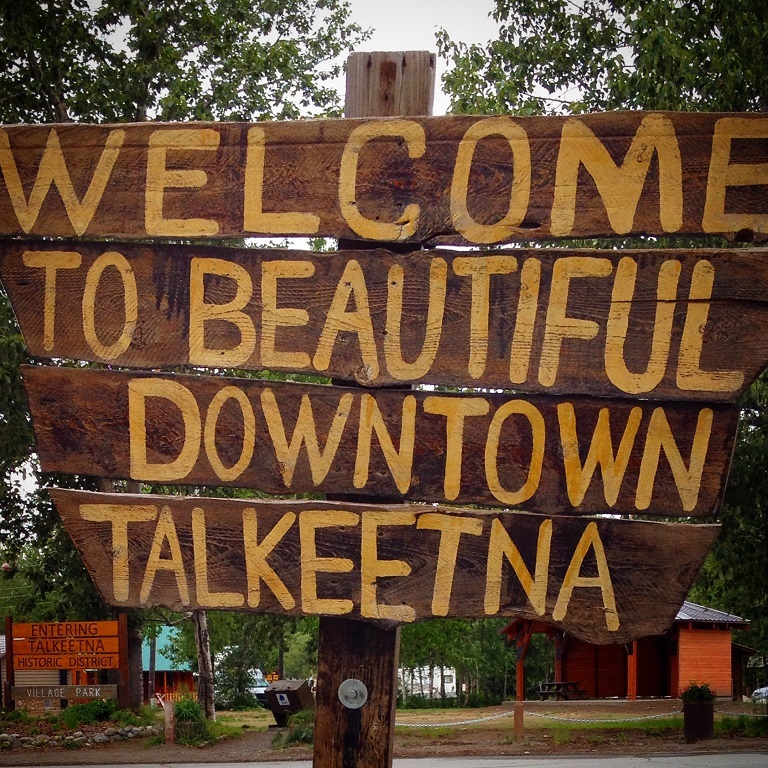 The historic village of Talkeetna sits at the base of North America's largest peak Mt McKinley or Denali. 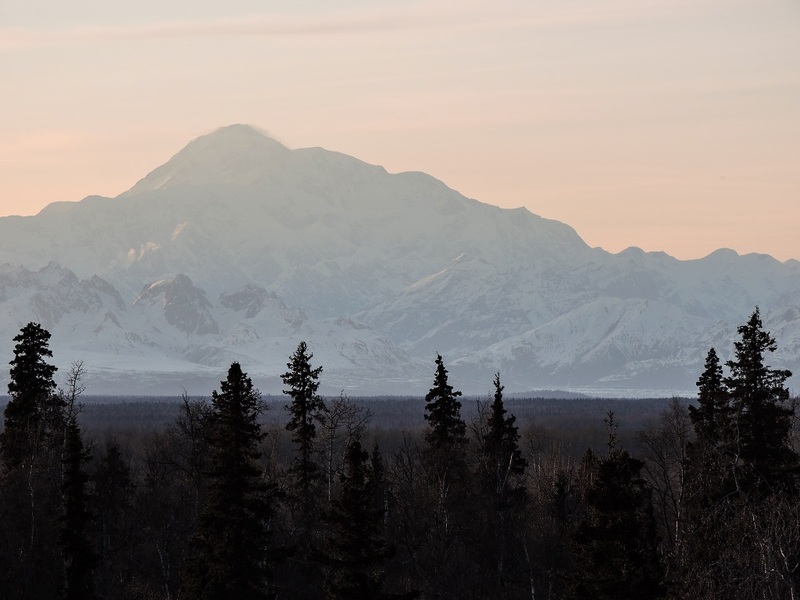 Talkeetna has outstanding panoramic views of the Alaska Range that can be viewed and photographed from several places in town. Talkeetna also boasts a large variety of great outdoor activities that explore this beautiful area. 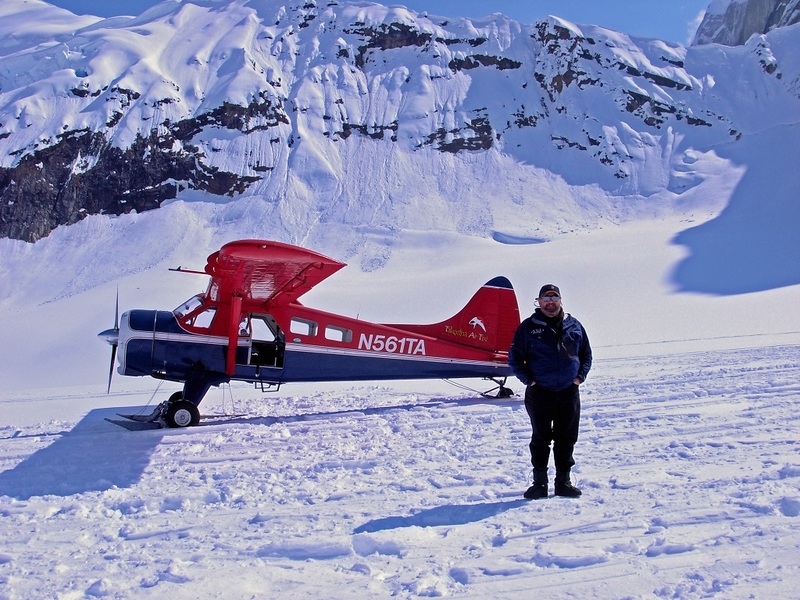 Amazing flightseeing tours of Denali, scenic riverboat tours, and exhilarating zipline tours are all available from Talkeetna. On this flexible full day tour you get to choose which activity you would like to do or simply stroll the quaint village streets filled with art galleries, great eateries, and even award winning local beer. The choice is yours! We had a great day tour with Steve, the resident expert of Anchorage area. We did the Talkeetna day tour with the jet boat ride. We had two seniors, two parents, and two kids, so we needed something that appealed to all, and this trip fit the bill! Steve and I talked about the day before hand and everything was as expected. Steve picked us up from the hotel in the morning, and dropped us off at the airport after a long, great day. I would definitely recommend Great Land and Steve and would work with him again given the opportunity.